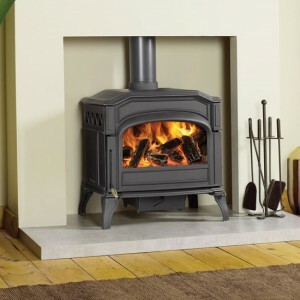 Home » Archive by category "Dovre Stoves"
Wider than the Astroline 360CB, and with additional heating capacity, this superb stove also features Dovre’s very latest cleanburn and airwash technology. 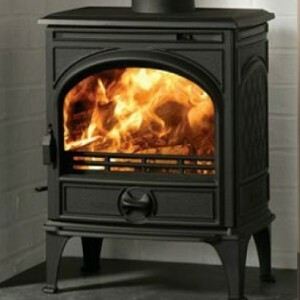 So you will enjoy an impressive view of the flames as well as all the comforts of a real fire. 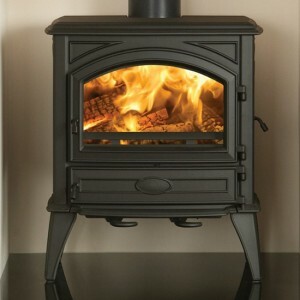 Smaller sister to the Astroline 1CB and with similar contemporary styling, the Astroline 2CB features the latest cleanburn and airwash technology for impressive heating performance and efficiency. 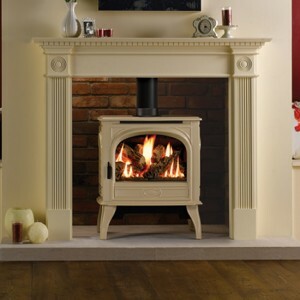 The large ceramic glass panel also provides the superb views and comforting ambience that only a real log fire can bring. 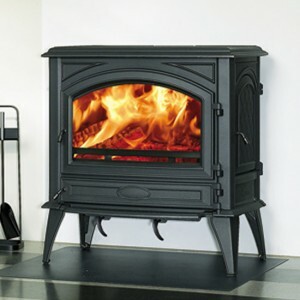 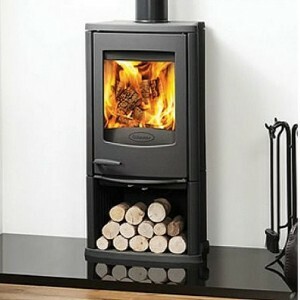 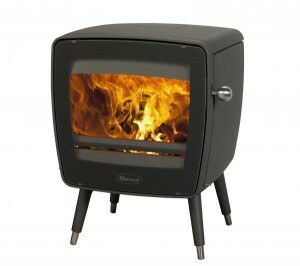 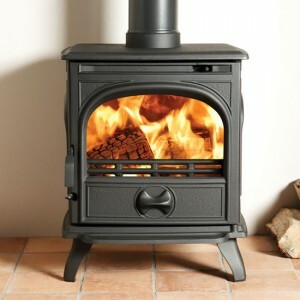 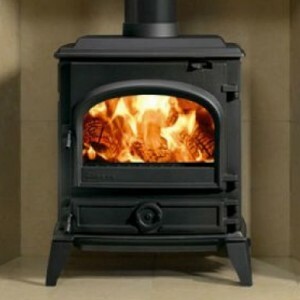 The Dovre 425 is a freestanding cast iron stove suitable for a wide range of applications. 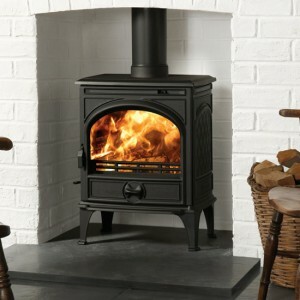 Available in a selection of deep enamel finishes as well as traditional matt black, the Dovre 425 has the style and performance to bring a warming glow to many a home. 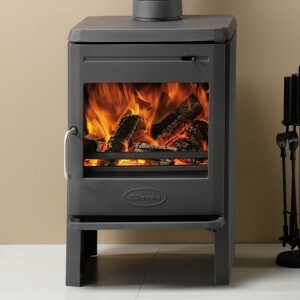 Designed to complement the most modern architecture and interior design, the Dovre Astroline 350CB brings its own unique style to the traditional world of stoves. 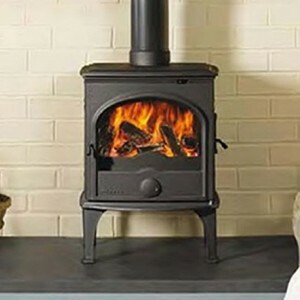 The large flame view area and sophisticated features, including extendable legs for ease of installation, will provide you with the home heating pleasure for which Dovre is famed. 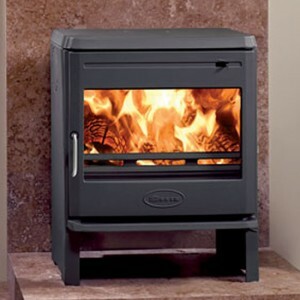 The 700 multi-fuel has a fixed grate that is perfect for burning smokeless fuels, peat or logs and also includes Dovre’s airwash system to ensure you enjoy the best possible view of your fire, as well as a useful side door for the loading of longer logs.